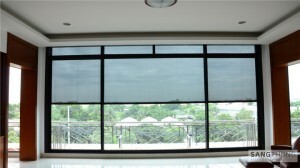 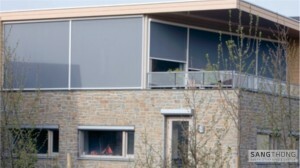 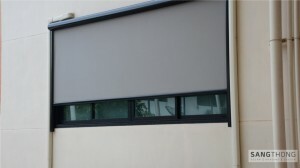 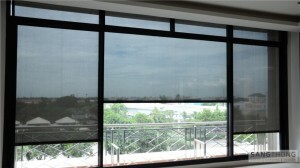 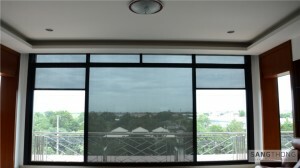 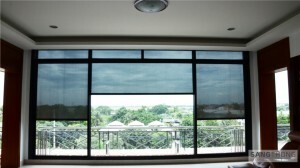 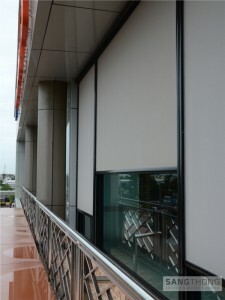 Retractable vertical screen is suitable for open area allowing wind flow. 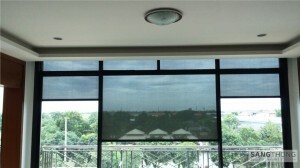 The screen protects you from sun light and rain. 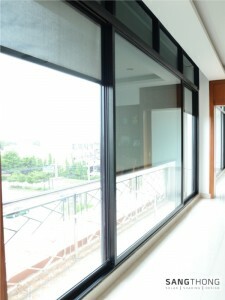 It is popular with beachfront hotel, villa, and housing which rain and strong wind are common.